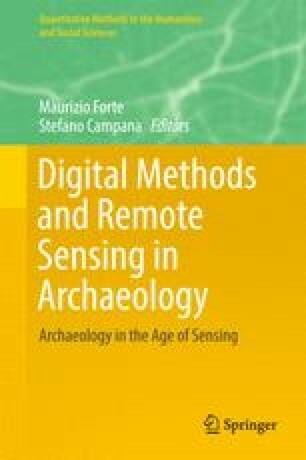 Archaeologists have been using airborne laserscanning (ALS) for over a decade in projects ranging from heritage management schemes for post-industrial uplands in the UK or state-managed forests in Germany to research on cities now obscured by tropical jungle canopy in Central Mexico. The basic methods for the analysis and interpretation of this data have matured considerably and data is increasing available. Building on this increasing accessibility and an established basic methodology, archaeologists are addressing a growing variety of ground conditions and research and heritage management objectives through this technology. With this diversification comes the need to adapt the basic methods used to new landscapes and types of archaeological remains, and to integrate the practice of working with ALS with diverse fieldwork and research practices.